At Burr Funeral Home and Cremation Service, we believe one of our greatest honors is to help lay Northern Ohio veterans to rest. If it’s time for you to say goodbye to your beloved veteran, we are here for you to navigate all the paperwork needed to make sure you and your loved one receive all the benefits for which you qualify. 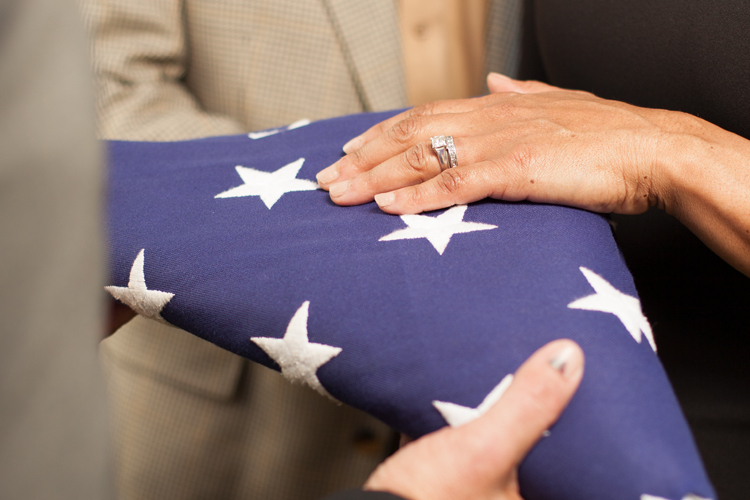 We can help arrange for burial in national cemeteries, coordinate services with military honors from all military branches, present a U.S. burial flag, and more. This is our way of saying, “Thank you,” for a veteran’s service to America. For more information, reach out to our experienced team today.